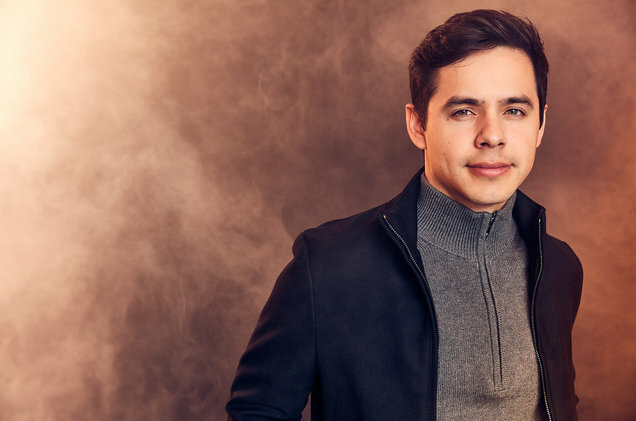 On 2 November 2018, American Idol alum, David Archuleta, spoke at the LDS Publishing and Media Association’s (LDSPMA) Fourth Annual Conference on the campus of Brigham Young University. He spoke about how he has remained true to his faith and standards while being active in the entertainment industry. 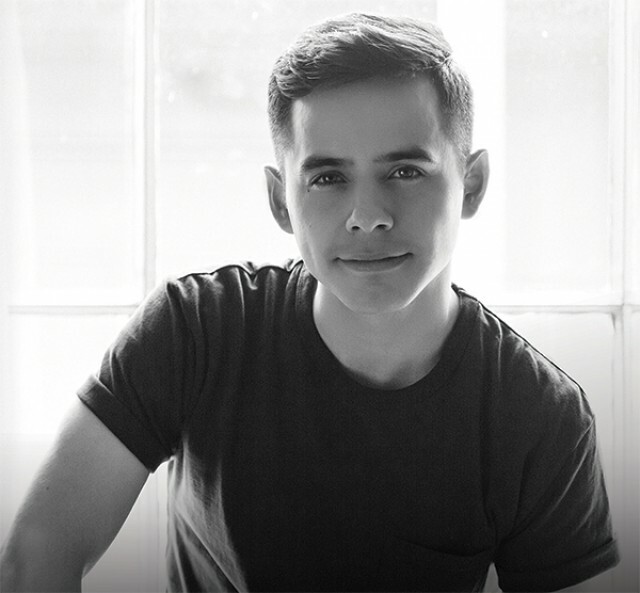 David, a platinum-selling singer-songwriter, actor, and author, says that his earliest memory is of his parents supporting and believing in his singing talent. Kristen Reber, Operations Manager for the LDSPMA, asked him how he has been able to remain relevant and popular to producers and fanbase over time. He admitted that working in a fast-paced industry often causes him to feel left behind. He commented, “Trying to keep up, always being open to the new resources given to you and understanding that this is the way to do it. 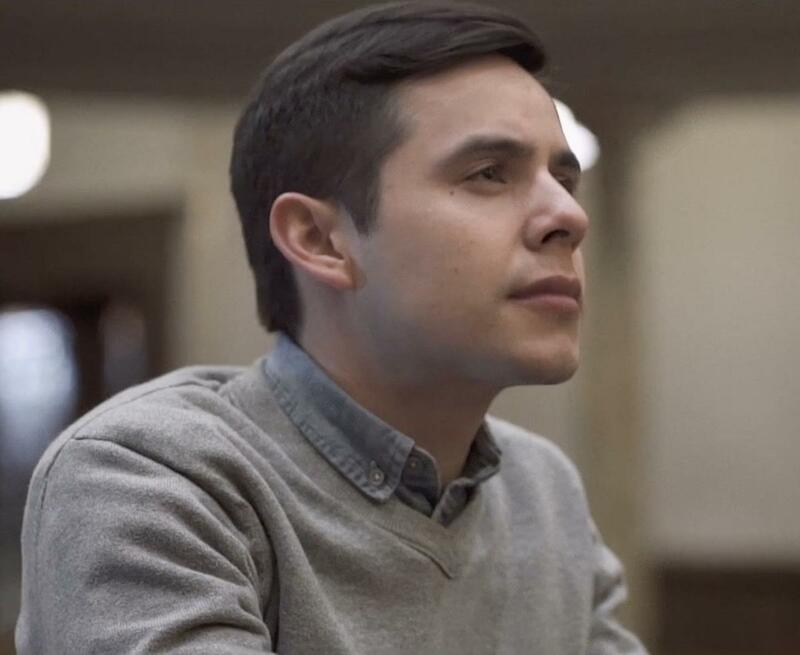 It is constantly changing and progressing and using the new technologies and the new ways of communication can be to your advantage.” He has worked to adapt to changes in the music industry since taking a two-year break to serve a full-time mission for The Church of Jesus Christ of Latter-day Saints (often mistakenly referred to as the “Mormon Church) in Santiago, Chile from 2012-2014.